Tis the season for Dueling! 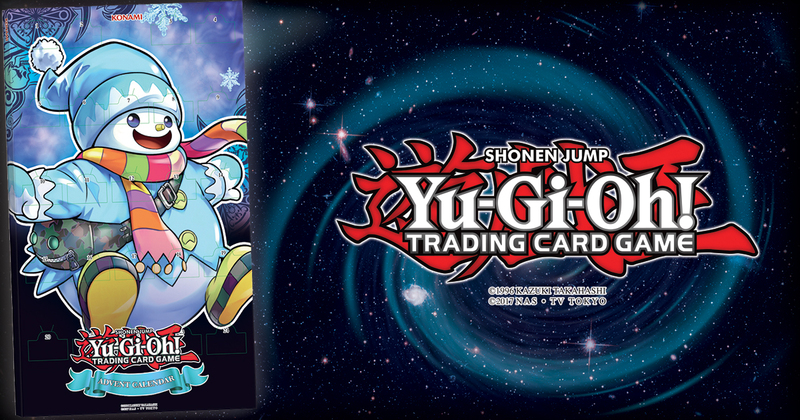 Get into the holiday spirit with the Yu-Gi-Oh! TRADING CARD GAME Advent Calendar! The Advent Calendar comes with 24 doors, each containing one Super Rare or Ultra Rare card. That’s one card per day for each day in December leading up to Christmas. There’s a total of fourteen Super Rare cards and ten Ultra Rare cards in the Advent Calendar, and all of them fit into a central theme of celebrating the winter holidays! During the winter season, embrace the cold with Ghost Reaper & Winter Cherries, Ghostrick Jackfrost, Ghostrick Yeti and Ice Queen. Build a Snowman Eater in the snow, and if it gets too chilly, warm up with a Fire Cracker, Lonefire Blossom or the Sacred Phoenix of Nephthys. All of these cards are available in the Yu-Gi-Oh! TRADING CARD GAME Advent Calendar! In preparation for the holidays, gather your Box of Friends to decorate the Christmas Tree with Ceremonial Bells and other ornaments. 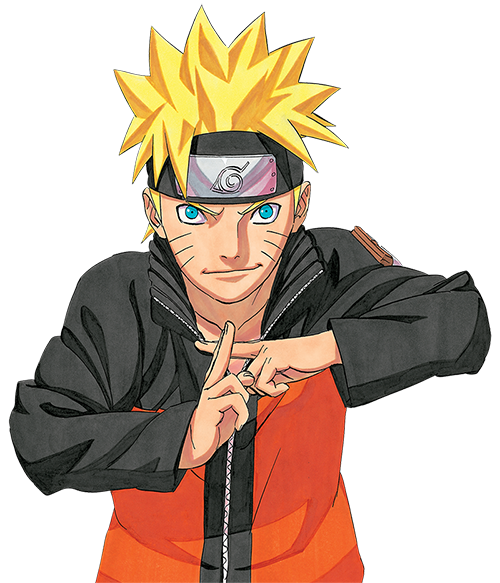 Don’t forget to put a star—or a Hoshiningen—at the top of it! On Christmas Eve, enjoy a delicious dinner akin to a Token Feastevil and then merrily celebrate the holiday like the Goblins on Oh Tokenbaum! do. Make sure to get lots of sleep on Christmas Eve. Otherwise, you’ll be exhausted like Number 41: Bagooska the Terribly Tired Tapir. When you wake up, it’ll be Christmas morning! And that means it’ll be time for the Gift Exchange! If you’ve been good, Santa Claws may bring you lots of cool toys, like Wind-Up Rabbit and Toy Magician. All of the cards named in this article and more are available in the new Yu-Gi-Oh! TRADING CARD GAME Advent Calendar, and each Advent Calendar contains all of these cards. 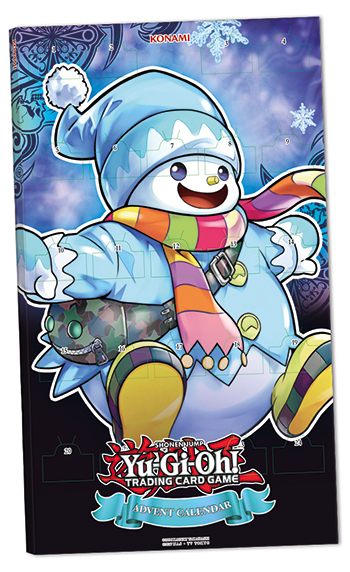 The collectible cards included in the Advent Calendar contain incredible, festive artwork, appropriate for the holiday season. Many of the cards included in the Advent Calendar, including Ghost Reaper & Winter Cherries, Lonefire Blossom, Sacred Phoenix of Nephthys and Hey, Trunade! can also be strong additions to a Dueling Deck. The widespread appeal of this Advent Calendar makes it the perfect gift for the holiday season. The holiday season doesn’t last forever, and the Yu-Gi-Oh! TRADING CARD GAME Advent Calendar won’t be around for long. You can pick up the new Advent Calendar in stores now! Weekly Shonen Jump Cards Yu-Gi-Oh!